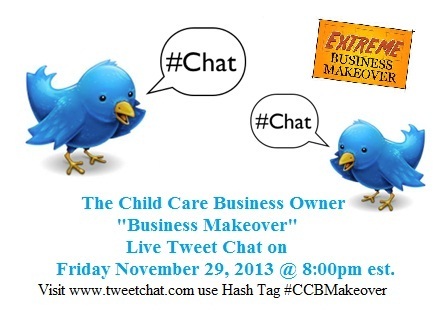 There is always room for improvement and That is why I am hosting the Child Care Business Owner Business Makeover Tweet Chat!! In fact, I (along with my Business Makeover Team) will be tweeting Business Makeover tips and chatting with you and other Business owners about your Business Goals for 2014! You will also have the opportunity to register for the upcoming 2014 Teleseminar at an Early Bird Rate! 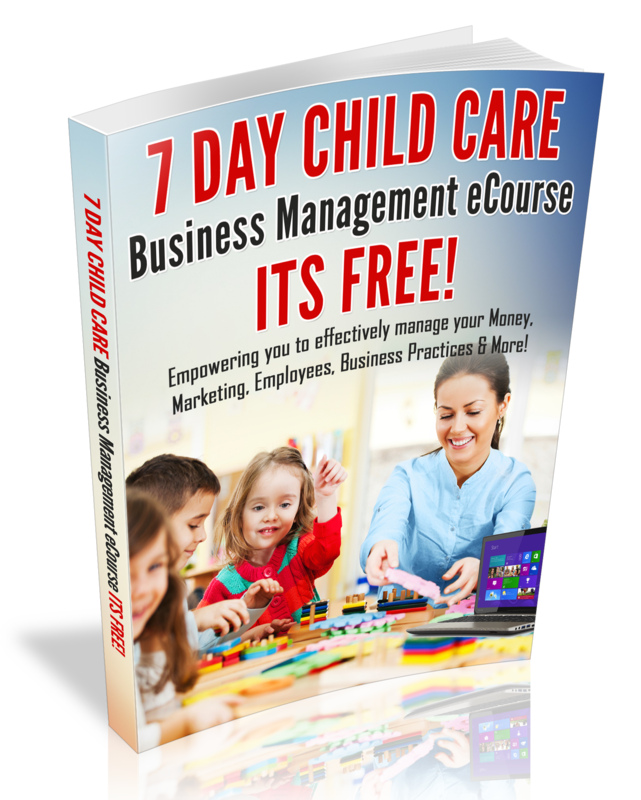 Subscribe to the pre-event email list for event updates and to receive Business Makeover Tips! Tell me what you would like to improve in your Business in 2014. Leave your comments below. That’s all for now and I will be in touch with you soon! !